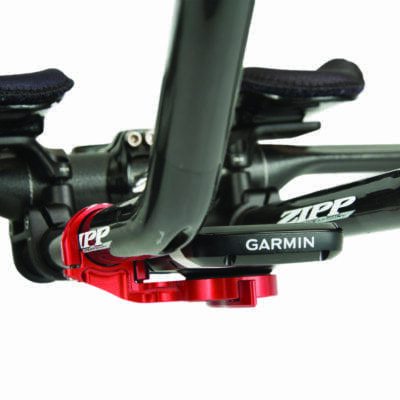 For use with braze-on style front derailleurs on bikes that do not have a braze-on mount on the seat tube. 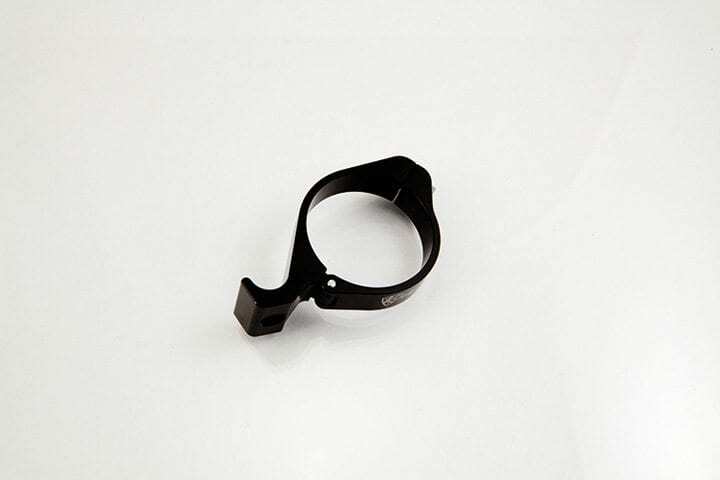 The Braze-on Adapter Clamp is a lightweight clamp designed for bikes that have a round seat tube and no braze-on mount. 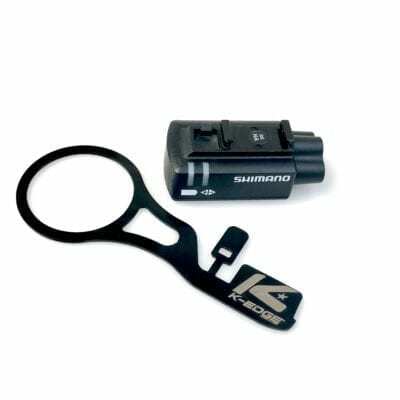 The Adapter Clamp allows the use of a braze-on style front derailleur with a non-braze-on style bike. 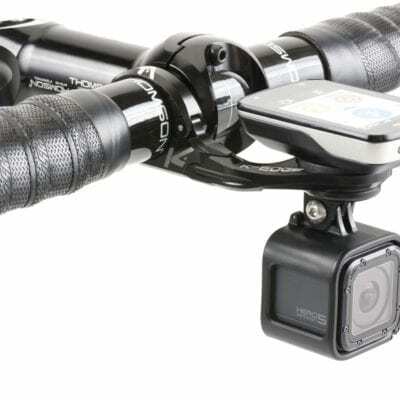 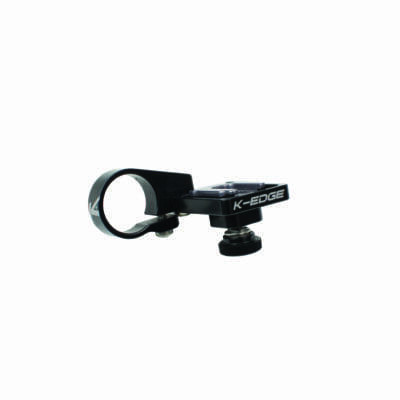 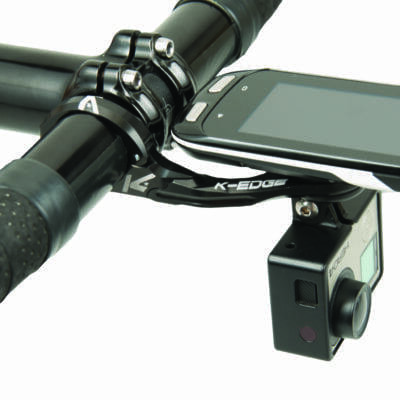 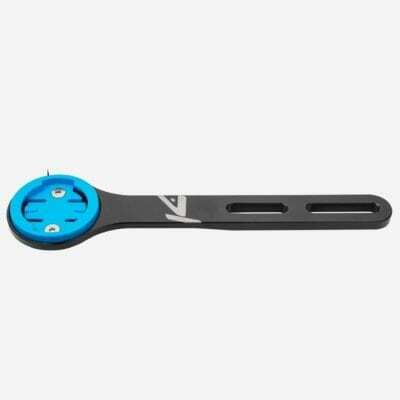 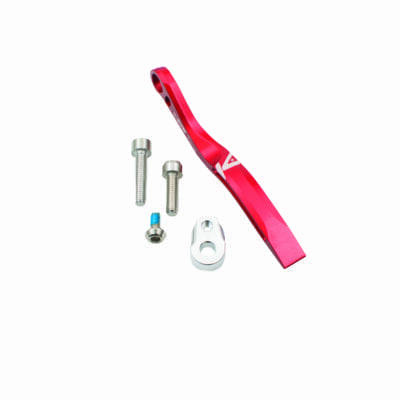 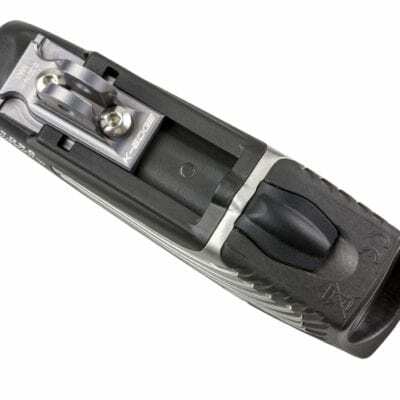 The K-Edge Clamp is a perfect complement to the K-Edge Road Braze-on Chain Catcher.